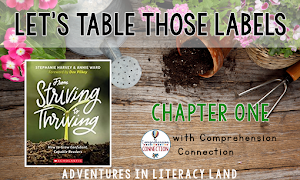 Teaching Reading In Small Groups - Chapter 2: "Forming Groups: Making the Invisible Visible Through Assessment"
When I signed up for this summer book study, I immediately gravitated towards chapter 2! I have always struggled with small group reading instruction (hence, the book study participation) and one of my biggest struggles is HOW to get the kids into groups that make sense AND allow for the greatest amount of growth in all students. It seems like my reading groups tend to stay static for a loooong time and then abruptly change. Jennifer Serravallo has laid out some great ideas for how to create the best groups for your students and keep them flexible as their needs change. 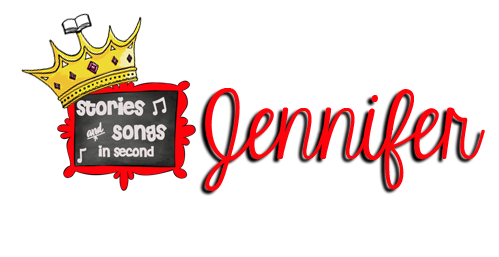 It's Jennifer (aka The Guitar-Playing Teacher) here! 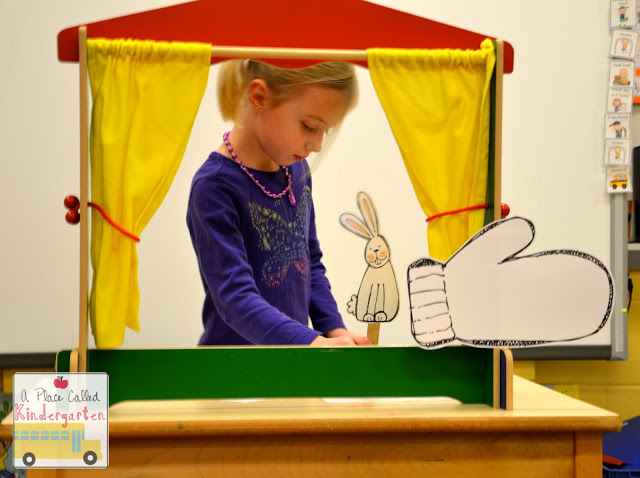 Today I am happy to hop over from Stories and Songs in Second to share a variety of favorite songs from my musical collection that will help your students build reading confidence, fluency, and expression! 1. Why do I need to sing with my students? 2. What if I can't carry a tune? 3. How do I sing with my students if I don't play an instrument? 5. What if my administrator walks in and finds me singing with my students? I was lucky enough to have parents who sang to me and with me at an early age. My mother was a Girl Scout leader, and I have fond memories of learning the words to The Bear Went Over the Mountain and A Great Big Brownie Smile at our weekly troop meetings. My father often was the one to tuck me in at night, and would sing traditional tunes like You Are My Sunshine and Oh Susanna to help lull me to sleep. Sadly, many families today don't sing together much anymore, unless it is along with the car radio as they travel to-and-from extra-curricular activities. Consequently, the students in your classroom have not had the opportunity to develop as many "wrinkles" in their brains (a term a wise occupational therapist once shared with me) that grasp and hold on to language and build important cognitive skills such as sequential memory and oral speech patterns. Singing with your students will make up for this lost time! 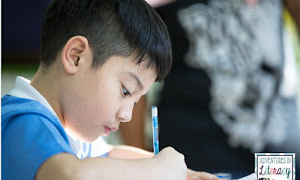 It will create the "wrinkles" in their brains that they need to not only be more fluent readers, but readers that are able to understand and recall what they have read. Your students will not notice, and a few will not be able to carry a tune either! They will have fun trying though, and so will you! Yes, you will have students who are self-conscious and who refuse to participate. Yes, you will have students who roll their eyes and quietly think that you are a nutball. But, you will also have those children who grin when you grab your plastic microphone and burst into a hilariously funny and thoroughly entertaining "Michael Jackson" version of The Itsy Bitsy Spider. And maybe, just maybe......that child who never raises his/her hand to answer (and speaks below a whisper most of the day) will smile gleefully and join with you in singing Raffi's "Willaby Wallaby Weynolds, an elephant sat on Mrs. Reynolds!" Acapella works just fine, and so do CDs, online music links, your Pandora playlist, or cassette tapes! I've included links to many of my favorite, trusted sites throughout this post. 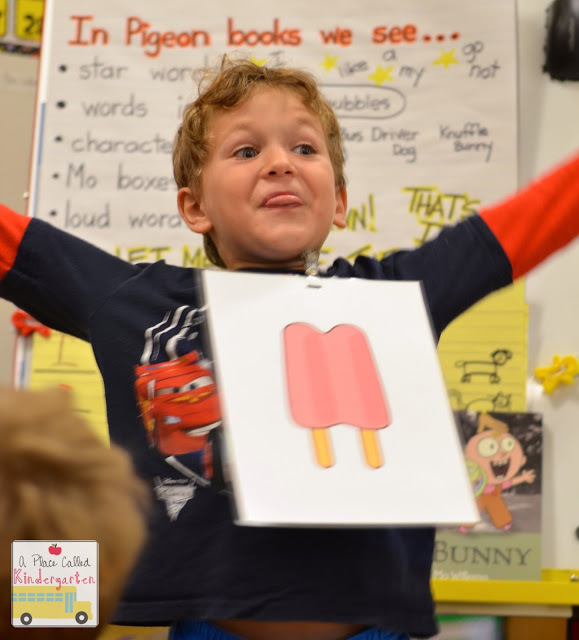 Music is something that you can easily incorporate into your daily learning menu to enhance or extend the experience, and cue student attention! When it's time to practice counting on with money, my class reviews the value of our coins with this fun jingle that we keep posted on chart paper. to go and see Jack Benny. But I didn't see Jack Benny! 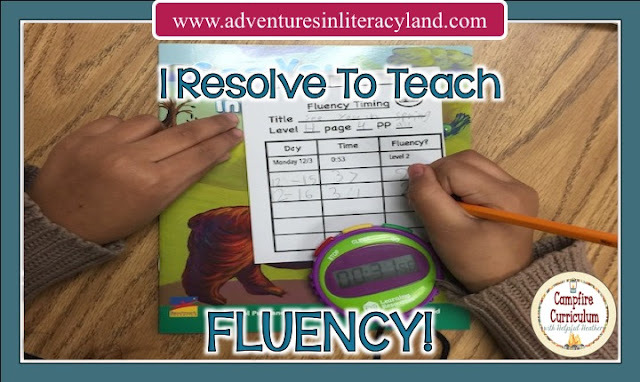 When it's time to move on to practice some subtraction action, we often open the Fluency Folders we use during our Read To Self or Read To Someone blocks and sing Five Green and Speckled Frogs with great gusto, following the song lyrics across the printed page with a fun tracker or our pointer fingers. Make sure that when you are singing with your students, they have a print version of the song lyrics to read from! The lyrics can be scrolling across your Smartboard , pasted in their poetry notebooks, written on chart paper, cued up on their computer screens, or in a packet you've typed up and copied called "Teacher Favorites!" Then, if your principal happens to do a walk-through at a time when your class is "making a joyful noise," just point to this important ELA learning standard you have posted on the wall, smile and wave, hand over a song sheet, and hope that he or she will join in! appropriate rate, and expression on successive readings. I tell my second graders that songs are really just stories set to music, and that long ago--before T.V. and DVDs and video games--troubadours, or singing storytellers, traveled the countryside entertaining families in front of their fireplaces or around the village square bonfire in the evenings. I explain to them that many of the songs we still sing today have been passed down in this "oral tradition" over the years, and that we are lucky to have the words written down in books now so that they are not forgotten. 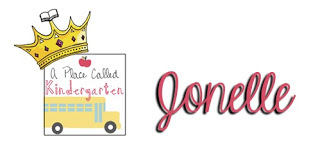 My class is usually quite fascinated by this information, and when I "unearth" or introduce songs I learned as a little girl, they often wonder if I lived during the time of kings and queens. I hurriedly assure them that I am not THAT old, and proceed to share this musical gem that I loved listening to as I watched Sesame Street with my younger sister. here is a list of ideas and suggestions to help you get started. Many of the picture and music books shown come with an audio CD and can also be enjoyed at your Listen to Reading station! This heartwarming book, written by Joe Raposo and illustrated by Tom Lichtenheld, tells the tale of a little bird who is afraid to find his "voice." My students love to "Sing out loud! Sing out strong!" as I turn the pages! Wee Sing Silly Songs, created by Susan Hagen Nipp and Pamela Conn Beall, are great anthologies of familiar tunes like There's A Hole In The Bottom of the Sea, The Ants Go Marching, and Found A Peanut. The CJ Fundamentals cassettes are two favorites that I purchased way back in 1995 at a workshop, but are only available as MP3 files via Amazon Prime. The Three Bears Boogieis a hoot, and a great non-traditional addition to any study of fairy tales! "howl at the moonlight" as they echo! She'll Be Coming Round The Mountain is another great folk song that helps build sequencing skills. My class stands up when we sing it and adds motions to each piece of the story puzzle. Great hilarity always ensues when we get to these verses! as needed during our school day.....especially when directions need to be repeated! My version sometimes sounds like this. Can't you hear your teacher calling? Please put your supplies away! It's almost time to play! 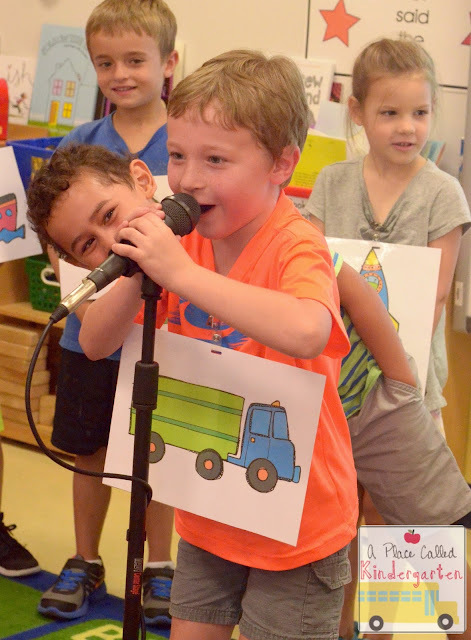 Woody Guthrie's This Land Is Your Land is the most requested song during my class' daily sing-a-long, and is always a huge hit on Grandparent's Day in the spring! I love showing my students this You Tube video of Pete Seeger, his grandson, and Bruce Springsteen singing it with a children's choir on the steps of the Lincoln Memorial! on Take Me Home Country Roads at our family's Christmas beach bonfire in Florida. If you've never enjoyed Christopher Canyon's beautifully illustrated book series, I urge you to at least invest in Grandma's Feather Bed! What a wonderful song to use when teaching exaggeration! It also has four comical hound dogs and a piggie that's stolen from the shed! Enough said! I'm Still Here In The Bathtub, will be easy-peasy! This collection of songs is just plain "silly dilly," and is best enjoyed right before bus or lunch recess! 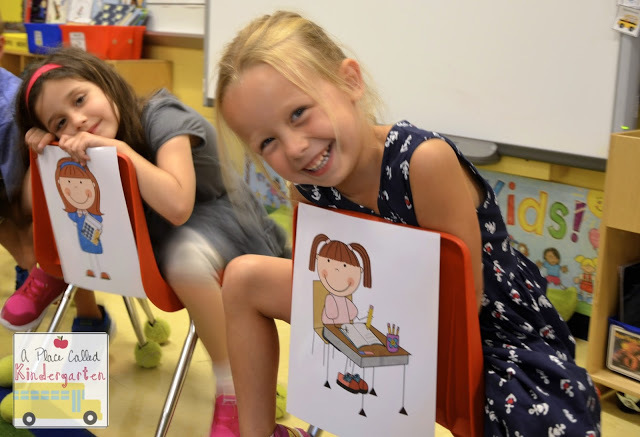 It will send your students out the door with a smile! What could be better than Paul McCartney singing Mary Had A Little Lamb, and James Taylor singing Getting To Know You? Well, it is a toss-up between Bruce Springsteen singing Chicken Lips and Lizard Hips and Alligator Eyes, or Ziggy Marley singing Give A Little Love. 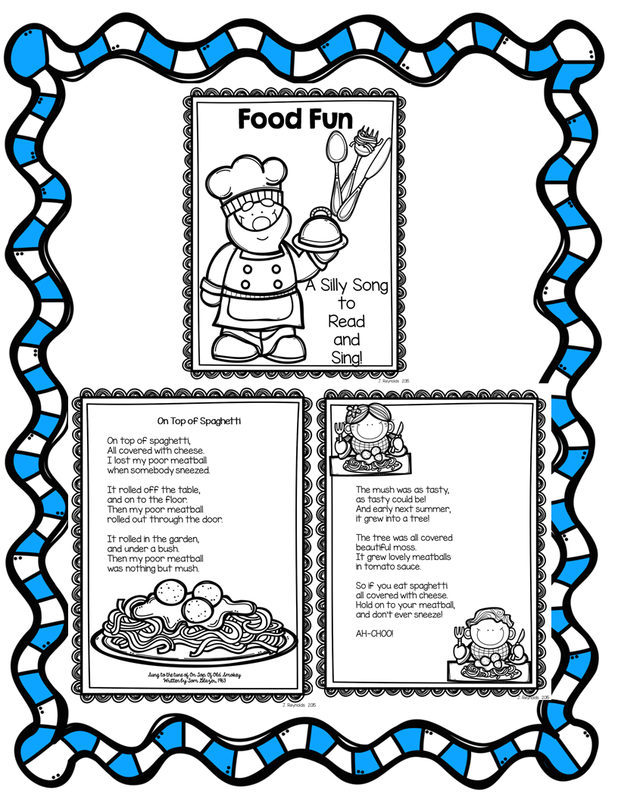 On Top Of Spaghetti, written by folk singer Tom Glazer and sung to the tune of On Top of Old Smokey, served as the inspiration for this little fluency FREEBIE that I hope you will use and enjoy in your classroom! to perform it in their best Italian opera voices! Click this button to get your FREE song booklet! Thanks so much for sticking with this lengthy post! 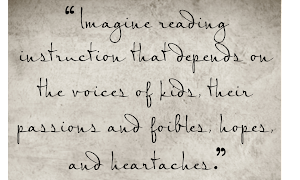 Exposing children to the magical combination of books and music is something I am very passionate about. Know that it makes my heart, and theirs, happy! I will sign off now with House At Pooh Corner, by Kenny Loggins and Jim Messina. It is a song I used to sing during my college house coffee days, and that I sang as a lullaby to both my son and daughter many moons ago. It tells the story of two best friends who I met in A.A. Milne's Hundred Acre Wood,and who still are two of my favorite book characters today. Thanks so much for "listening!" Leave a comment below about one of the ways you love to use music in your classroom!